LAP JOINT FLANGES (LJ Flanges)or Loose flange (LF flange) called are used on piping fitted with lapped pipe or with lap joint stub ends the combined initial cost of the two items being approximately one - third higher than that of comparable welding neck flanges. Their pressure - holding ability is little, if any, better than that of slip - on flanges and the fatigue life of the assembly is only one - tenth that of welding neck flanges. The lap joint flange with the stub end assembly are normally used in systems requiring frequent dismantling for inspection and cleaning and where the ability to swivel flanges and to align bolt holes materially eases the erection of large diameter or unusually stiff piping. 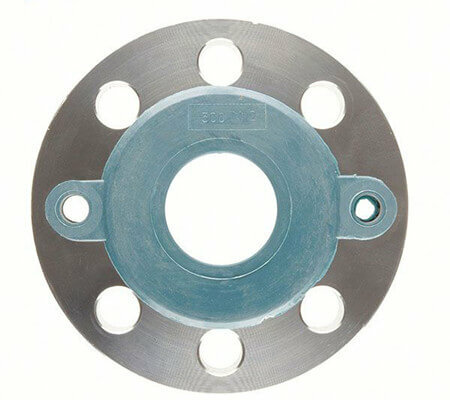 Lap Joint flanges have certain special advantages: Freedom to swivel around the pipe facilitates the lining up of opposing flange bolt holes.Lack of contact with the fluid in the pipe often permits the use of inexpensive carbon steel flanges with corrosion resistant pipe. In systems which erode or corrode quickly, the flanges may be salvaged for re - use. 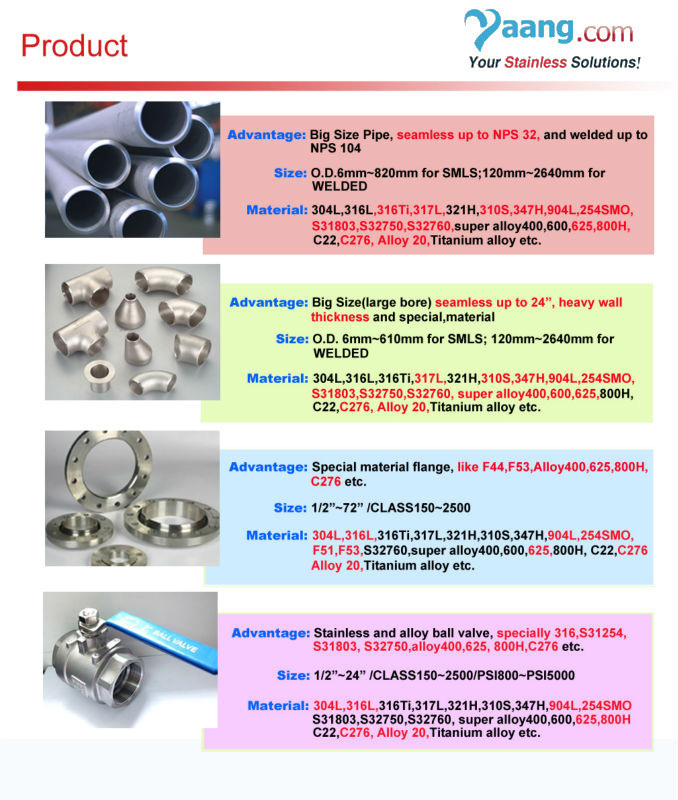 Material: Stainless Steel: F304 F304L F316 F316L 316Ti, Copper etc. Surface Treatment: Anti - rust Oil, Transparent/Yellow/Black Anti - rust Paint, Zinc, Hot dipped Galvanized. Usage: Oil Field, Offshore, Water System, Shipbuilding, Natural Gas, Electric Power, Pipe Projects etc.